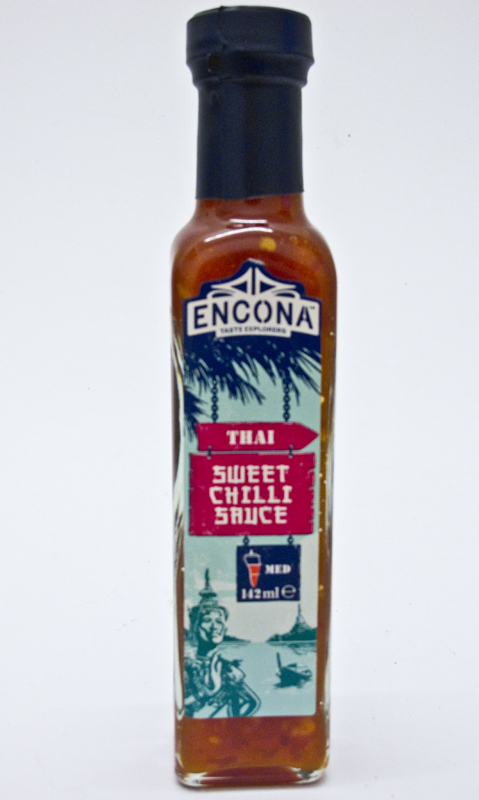 The perfect condiment for meat, chicken, fish and vegetables. 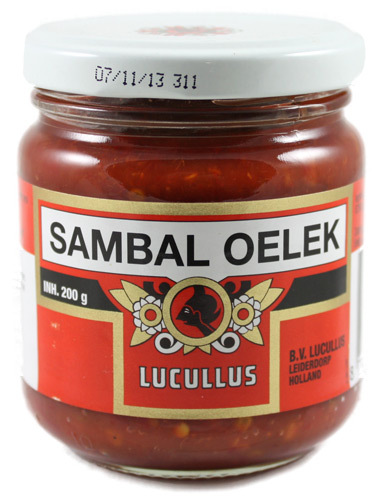 Delicious with seafood, splashed into soups and pasta sauces, with pizza, eggs and even added to cocktails. 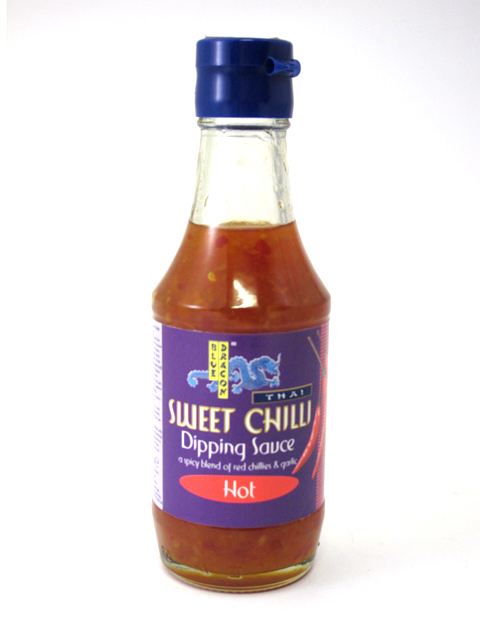 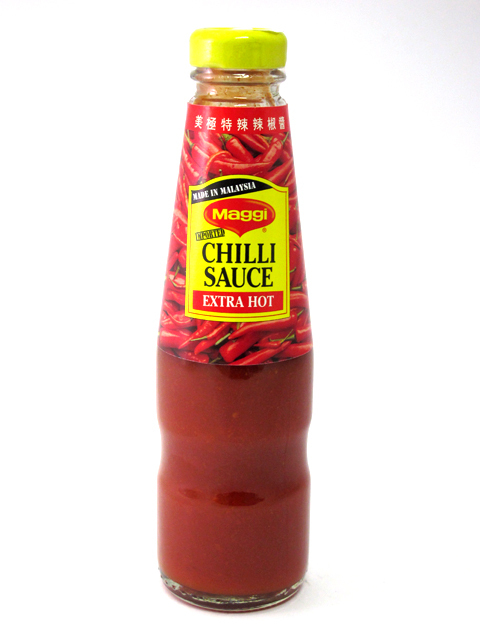 Great as a fiery table sauce for all your favourite foods. 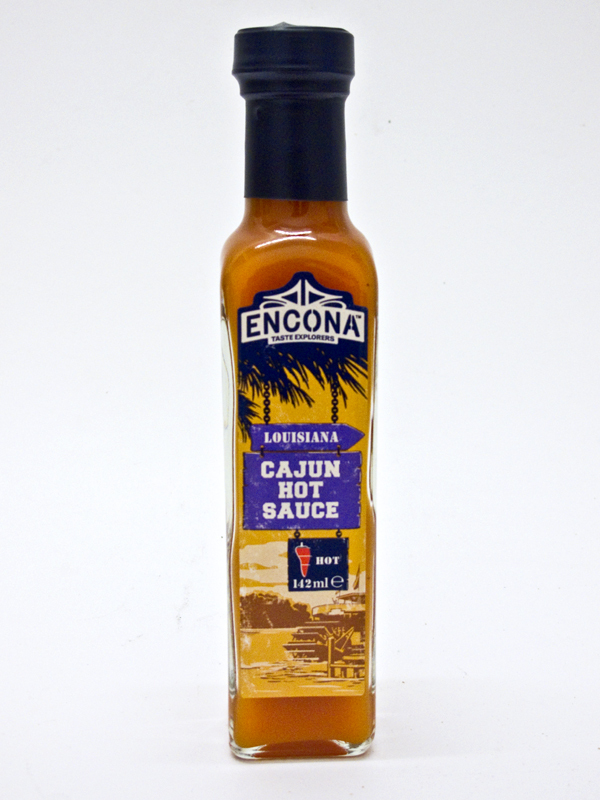 Be the first to review “Encona – Louisiana Cajun Hot Sauce 142ml” Click here to cancel reply.